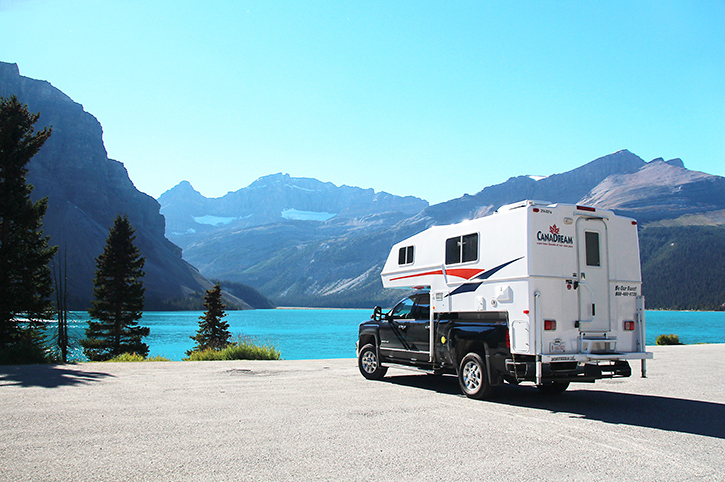 Choose from small, medium and large motorhomes and campers to suit your needs and budget. 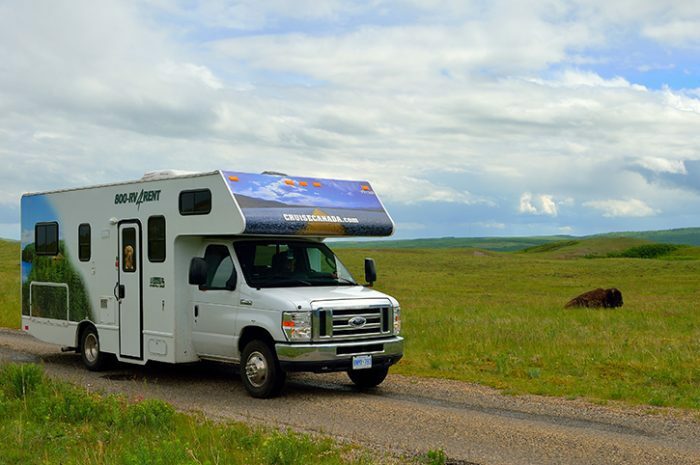 Convenient and flexible, your motorhome or campervan will act as your very own holiday home on wheels. 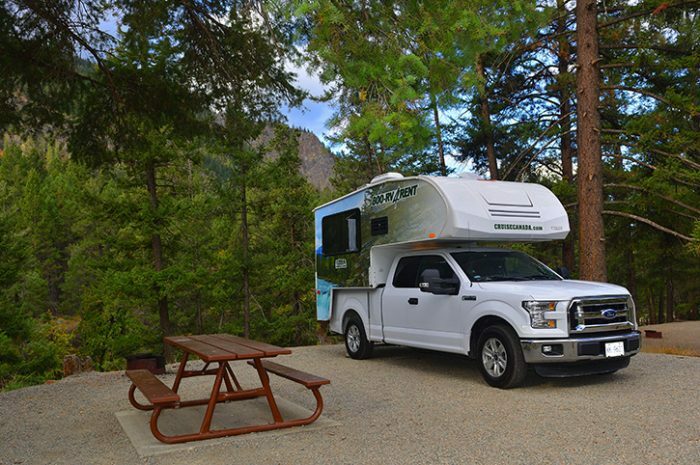 No need to pack and unpack every other day and with a fully equipped kitchen you can cook your own meals, making this an economical way to travel. 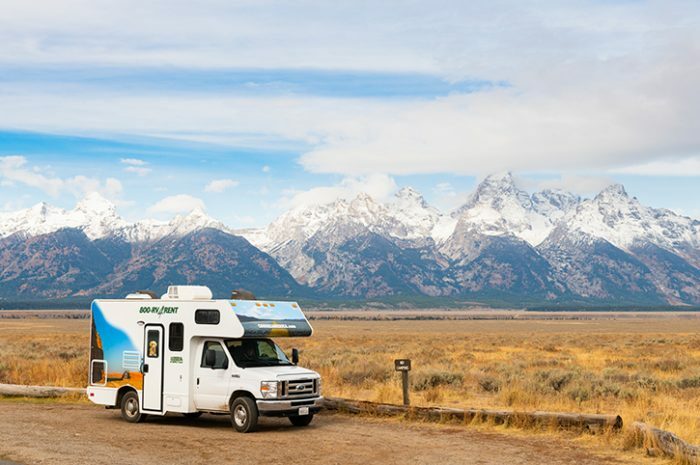 At Freedom Destinations we make motorhomes easy, with nearly everything you need included. 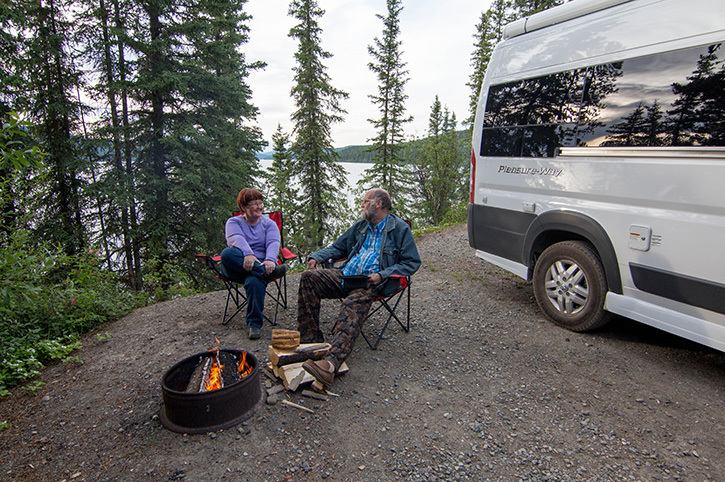 For your peace of mind our standard motorhome package includes; insurance, tax on all pre-paid items, personal kits (includes: sleeping bags, pillows, sheets and towels), kitchen kit (includes: pots, pans, cookware and crockery), vehicle preparation fees and on the road support. 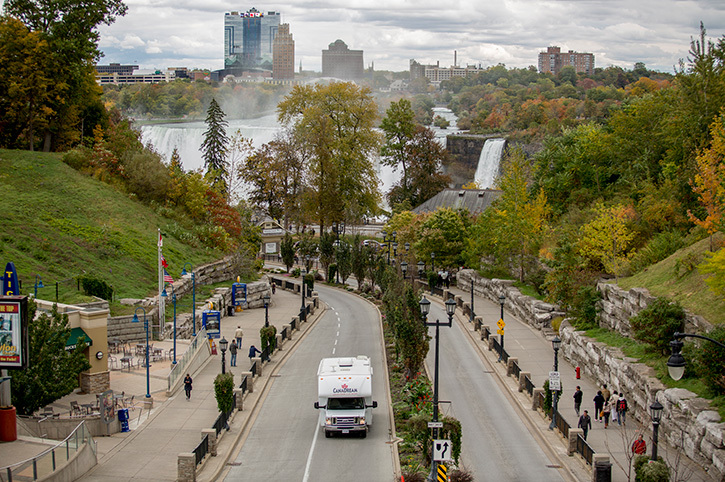 We also offer convenient pick-up points across Canada, so you can start your holiday as soon as you arrive. 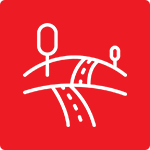 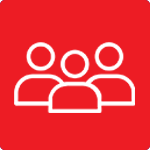 Your consultant can arrange flights into one city and out of another, to take advantage of our one way hire. 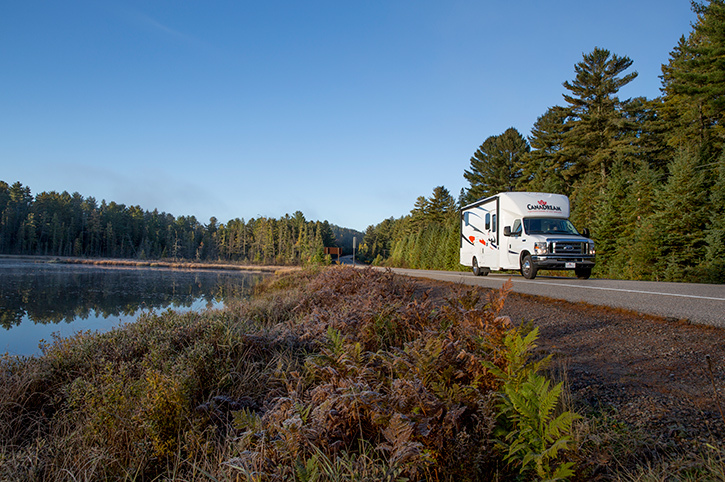 Choose from our extensive range of Campers, Small, Medium and Large motorhomes and campervans to find the holiday home that suits your budget and the space you need. 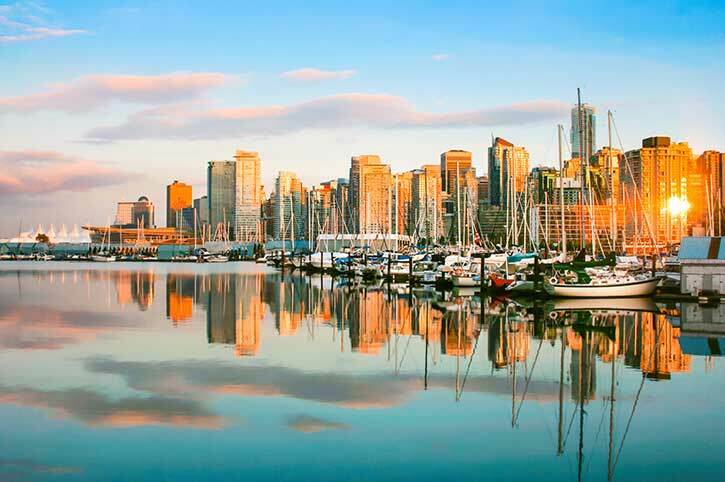 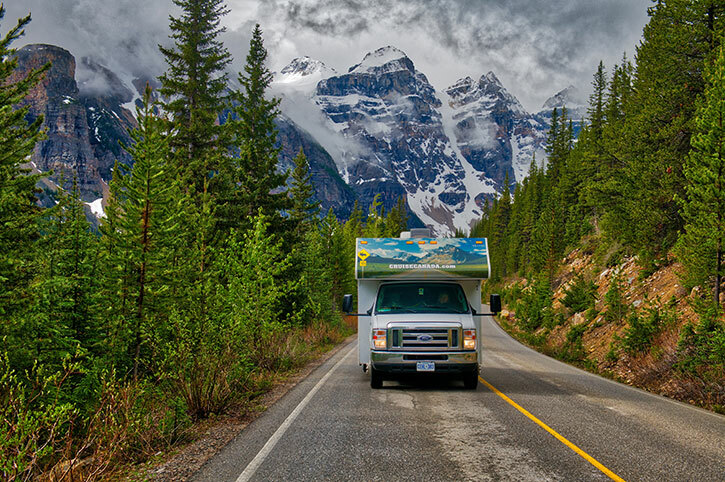 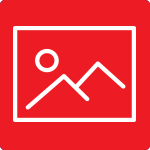 You can pick up your campervan or motorhome from gateway cities throughout Canada and staff will run through the features and facilities of your new home before you head off on the open road. 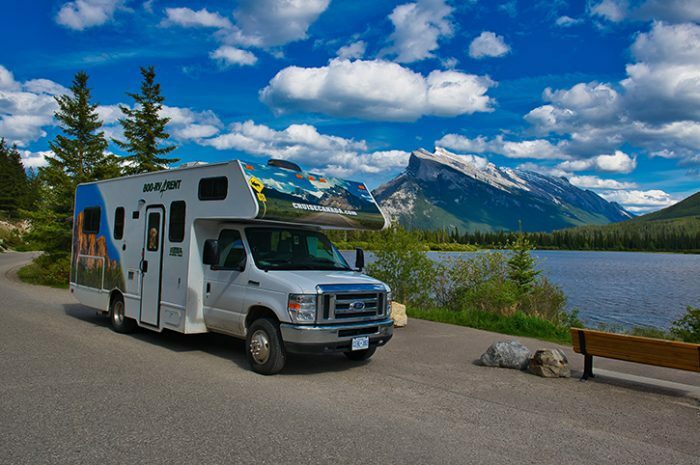 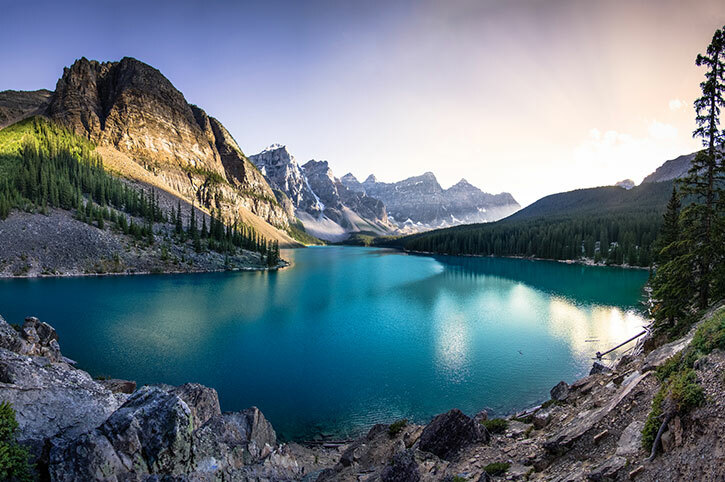 Motorhome prices in Canada can change daily depending on season and availability and it always pays to book early. 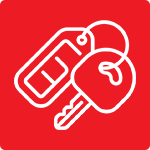 Your Freedom consultant will look for the best deal for you. 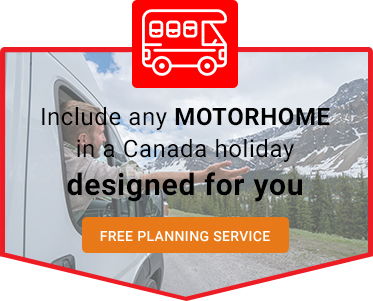 Call to secure your Canada motorhome today on 0333 234 0943 or enquire online.